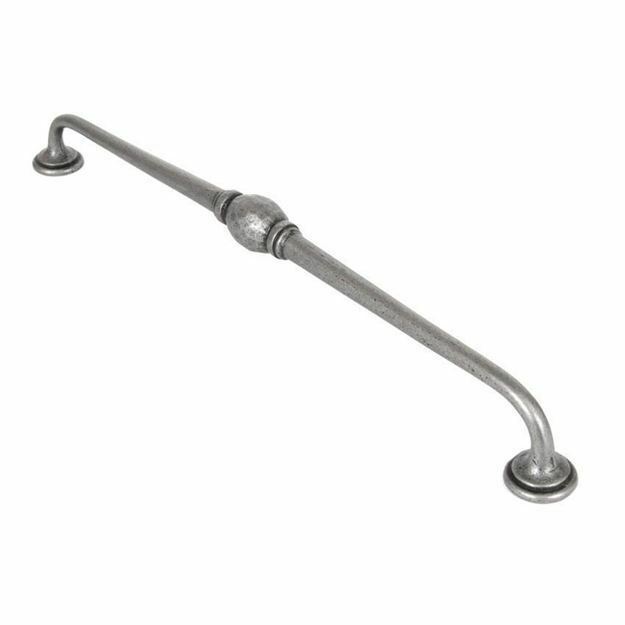 Natural Smooth 13 1/2" cabinet handle suitable for Kitchen door handles and Cabinet door handles. The Hammered D Handle is by From The Anvil. This natural smooth look and feel is the result of a natural cast iron, finished with a clear matt lacquer which produces a beautiful textured result. A large decorative D handle with a hammered centre feature fashioned from cast iron and a smooth natural iron finish. 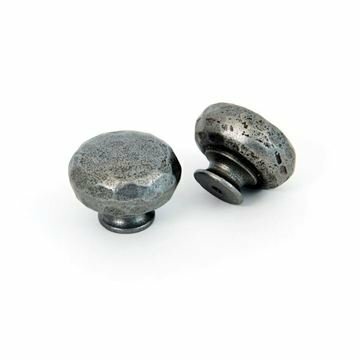 Natural Smooth Hammered Knob - Large suitable for Kitchen door knobs and Cabinet door knobs.